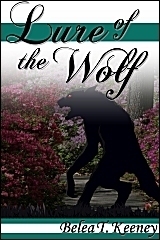 Print book, includes "Stag", "Out of Joint", "Lure of the Wolf", "The Tale of Trapper Tommy" and more. On sale at JMS Books. 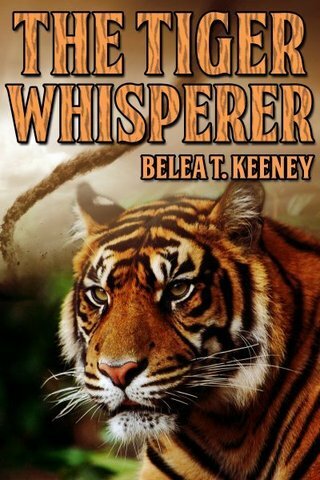 This book was inspired by my visit to a big cat refuge and the visceral realization that I wasn't at the top of the food chain. Humans really aren't, biologically. No speed, no strength, no claws, teeth, or horns. We're just a buncha primates with cell phones... And the tigers know it. Sometimes paradise is just an illusion. A werewolf, a librarian, and some flowers. 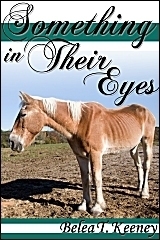 Frank Hazelton is an ex-con who has managed to create a nice life for himself on a Tampa horse rescue farm. He has his horses to heal and boys that he teaches to do the same. Until one day, a rap star with an attitude creates havoc on the farm. Frank went into prison because of his violent side; will it take over again? Marcus Livingston stirs up the pot at a Thanksgiving dinner. 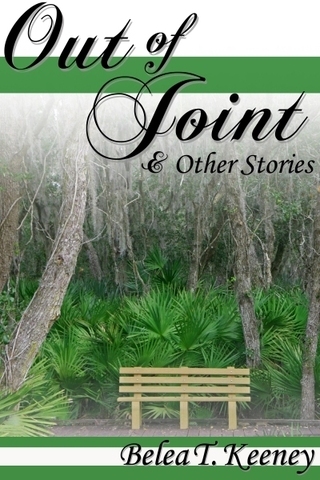 This story also appears in the author's print collection, Out of Joint. A family afternoon at the beach turns into a struggle for Mitchell Tanner. 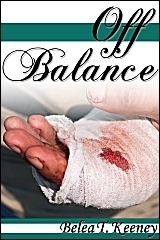 "...the story goes into uncomfortable places and never flinches. 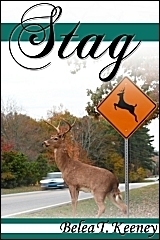 Its characters are as vivid as its details and I believed every word." 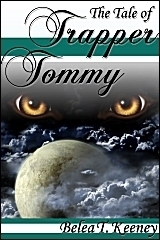 Tom Franklin, author, The Poachers and Crooked Letter, Crooked Letter. Mitchell Tanner is trying to live the straight life. Three years out of prison, he's working a regular job, living in his sister's basement, and doing the occasional side job for some connected guys up in Chicago. But he's flailing in a relationship he can't quite figure out. Paul's a cute kid, right? A college guy so he's smart, but if he's so smart, what's he doing with Tanner in the first place?